Marketing is a very broad subject matter. To better understand about marketing, it is necessary to understand about marketing mix. 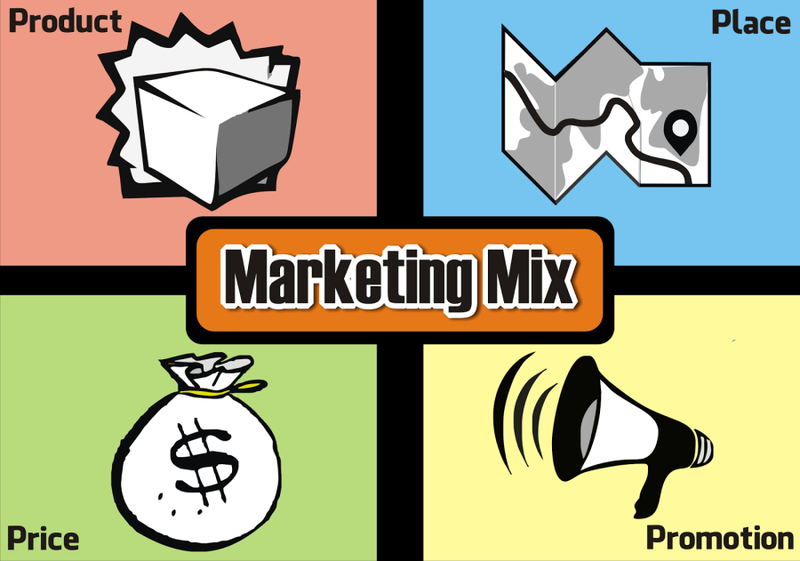 Marketing mix contains all the necessary tools required to effectively market the product. It contains Ps of marketing and they are product, price, place, and promotion. The service marketing adds 3 more Ps; they are the process, physical environment and the people. Marketing is not just about ways of selling the product. Marketing starts from production function and its functions do not end even after selling. Before marketing department decides to make a marketing plan, they must consider the 4Ps of marketing. Actually, there are more than 4Ps, but these 4Ps are the fundamental ones. What are the 4Ps of marketing and why are these 4Ps so important? Before anything else, a business person needs a quality product to sell. Successful business persons focus a lot on their product. For instance, quotes of Dave Ramsey on 'product design', a successful American entrepreneur, can be analyzed. It can be seen that he puts a lot of emphasis on his product before moving forward into other marketing processes. When we talk about product, it is not just about producing something just to sell. A company cannot expect to succeed in this competitive market without a valuable product. Even if a company does manage to sell low quality product to its customers, it won't be able to ensure a repeat purchase. A product can be either tangible or intangible. By saying tangible products, we're talking about products, which can be touched and seen like bicycle, calculator, perfume, watch, and so on; whereas, intangible products are those types of products which cannot be seen or touched like travel service, consultancy service, insurance, banking, and so on. Whatever, a company might be trying to sell it must make sure that the product has the capacity to solve the customer's problem. There are various factors to consider before designing a product like customer's taste and preference, brand, color, size of the product, product variety, features, packaging, brand name, quality, and more. The company must allocate enough time to develop the product because the whole marketing process starts with product development. One can look at the investment of big companies like Samsung, Apple, Microsoft, and others in the Research and Design process, which gives us an idea about the importance of the product. Pricing is a really important part of the marketing process. Any mistakes while setting a price of the product can dramatically reduce the sales of the product; whereas, a smart pricing strategy can penetrate the market or increase sales. It is a really tough job to set a price for a product. If a business guy fails to set appropriate prices for his products, it is almost certain that people will not buy their products. 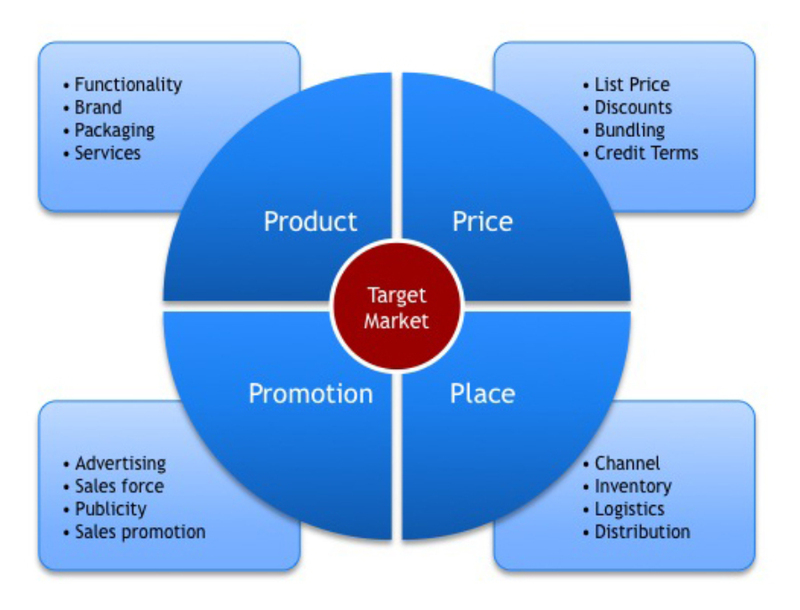 Price of the product depends upon various factors like quality, features, differentiation, and more. 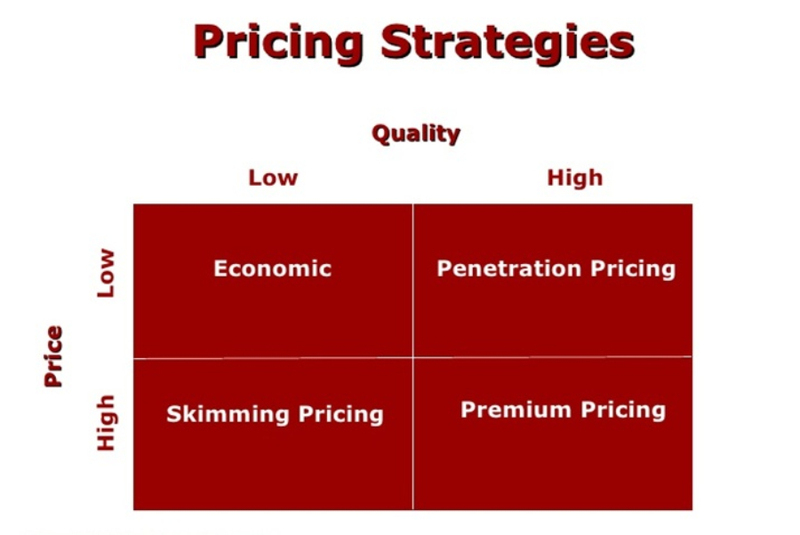 There are various pricing strategies that are used for setting the price of a product, and pricing strategy too depends upon various factors. First of all, nature of the product should be understood and then the target audience (the potential group of people who are likely to buy the product) should be defined before setting the price. The company must also think about discounts, payment terms, credit policies, and other things that are related to pricing. After product and pricing, a company should think about the place. It might be an easy task for a company to sell the product if it is only planning to sell its products in a single retail shop. However, it is not the case for all business houses. 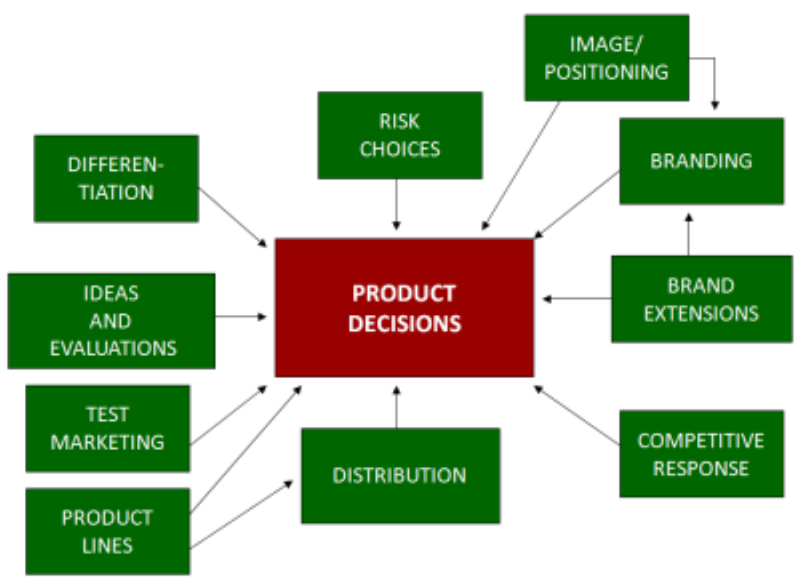 In most of the cases, to sell the product, it is very important to design and select a distribution channel. Apple Inc can be the perfect example, while discussing about the selection of the place. It has carefully designed its online marketplace and the placement of Apple store is superb as well. Its potential customers can easily get access to its products and they can also easily visit the Apple Store whenever there is a problem with their device. They have strategically selected the place to set up stores according to the convenience of its customers. Nowadays, retailers sell their products online as well to gain maximum profit from the product. Companies that have invested a lot in promotion have managed to achieve maximum profit in the current world. Also companies are focusing on both online and offline promotion. For instance, we can look at big corporations like Nike, Pepsi, Coke, and others. They carefully select their promotion strategy and they promote their products at the right time at the right place, which helps them to achieve massive sales. This also helps in maintaining their brand image. Ways of promoting the product depends upon various factors like time, nature of the product, target customers, and so on. Some of the popular promotional techniques are coupons, discounts, offers, email marketing, advertising, personal selling, and so on. Proportion of the budget used on various promotional techniques depends upon the companies. Some prefer to allocate a huge budget on events like Dolce and Gabbana; whereas some prefer to invest a huge proportion of their budget on advertisement like Procter and Gamble. Almost all successful companies consider the 4Ps of marketing before developing a marketing strategy. It is really that important. Those huge corporations do not just throw ads and announce promotional schemes. At first, they carefully think about the Ps of marketing. Creating a successful marketing plan requires lots of research, and one must keep 4Ps of marketing at the back of the mind.